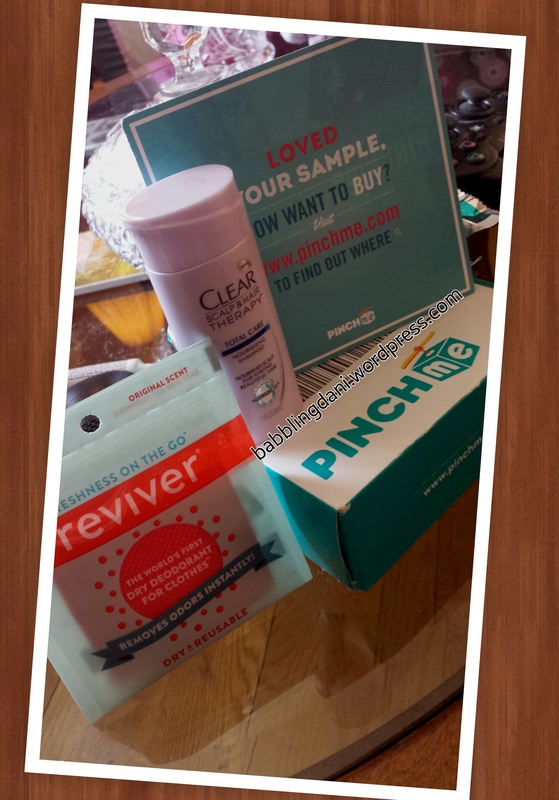 I received my March Julep Maven box on Friday. I am in love with the Riviera collection! The colors were great. 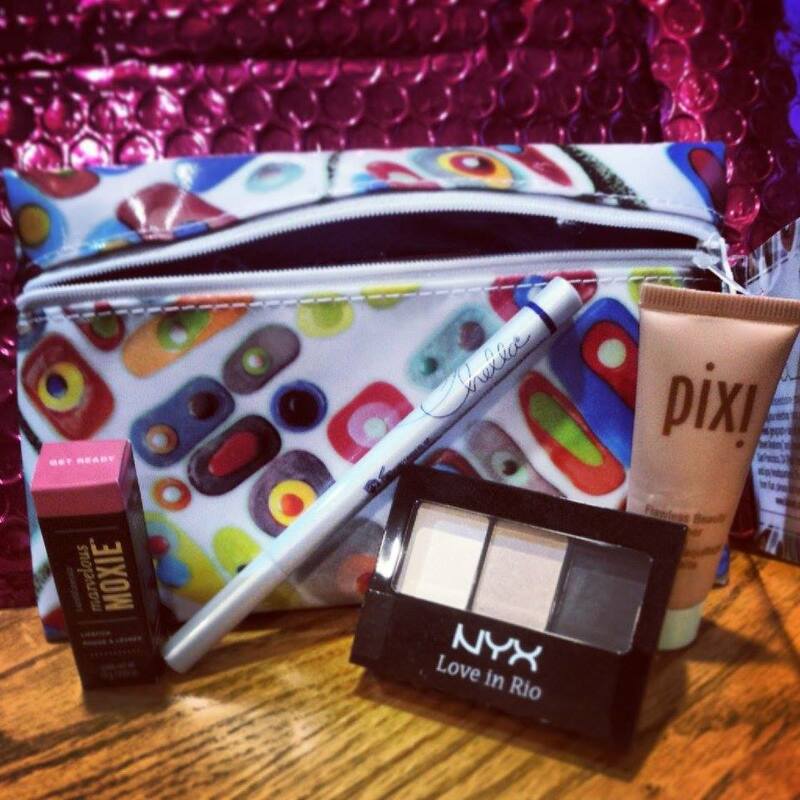 I got the Boho Glam box this month. I did not get any add-ons this time around. I received a cute candy stick as an extra. I do not really eat candy but it was a cute extra. This box came with a lip gloss. 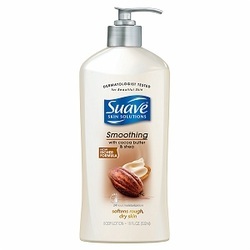 I have used it 7-8 times already and I love it! 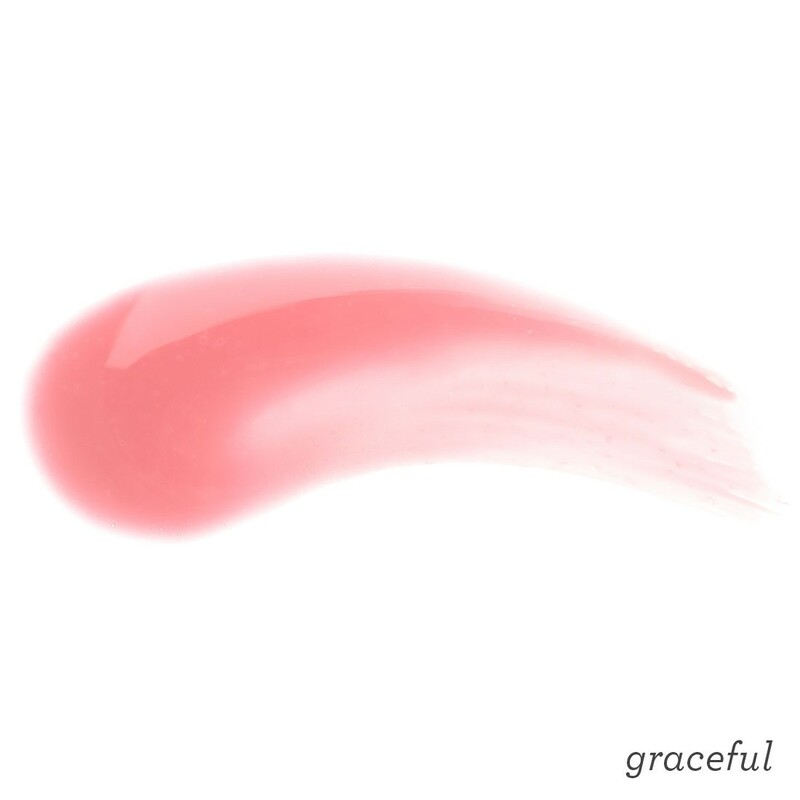 I got the Graceful shade. It is basically sheer and I love it. I am not a huge fan of a lot of lip color but it adds a nice pop to my lips. It is not sticky like other lip glosses so I will be looking into getting more! It took 3 coats to cover well but this color is great! it is perfect for spring and will look great as a pedicure color. I have never used a color like this before! I am in love. 2 coats for a perfect look! I think I found a new staple color for summer manicures!! Overall I am still obsessed with Julep and will continue to purchase my boxes. 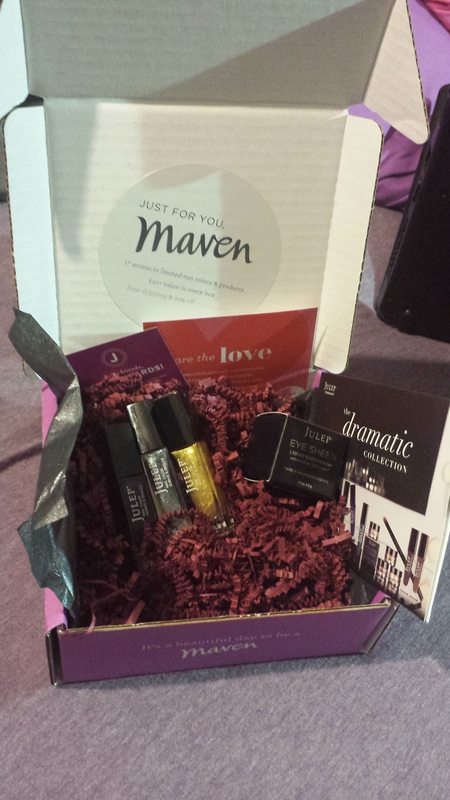 Interested in trying a Maven Box for yourself? use Code FREEBOX to get your first box for free! use this link to join! Wow! So I got another Graze box in the mail today! This is the 4th one I have gotten! I am still very impressed! 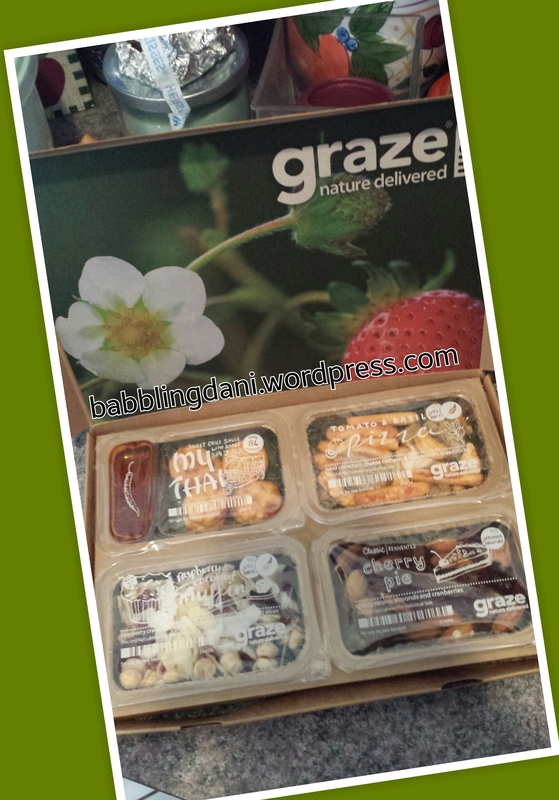 Want to try Graze for yourself? 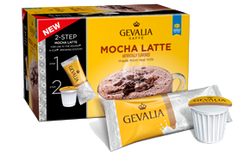 Click here and get your first box free! I only liked the Tomato and basil Pizza. I am also a sort of a picky eater….I am thinking that this box is not for me I am going to give it one more chance. But I am thinking it is going to get canceled it is really good and my family likes it but it is not for me. I have had a great run and 3 great boxes until now. My only complaint is that I do not have control over what I get. I am allergic to cinnamon and I have gotten something with cinnamon every time. Even after trashing everything I could find with cinnamon in it. luckily this box there was nothing with it but I am still going to try to contact them about this because it is obnoxious that I have to give away something every box because I cant even try it especially after I say I don’t like it. 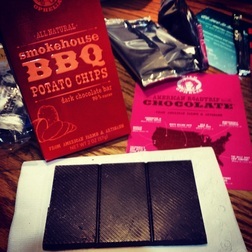 Want to try Graze for yourself? Click here and get your first and 5th box free! You can also go to Graze.com and sign up. Boxes are only $6.You can request for them to be delivered weekly, biweekly, or monthly. My only complaint is that I do not have control over what I get. I am allergic to cinnamon and I have gotten something with cinnamon every time. Even after trashing everything I could find with cinnamon in it. luckily this box there was nothing but I am still going to try to contact them about this because it is obnoxious that I have to give away something every box because I cant even try it. So I wanted to show you all my February Julep Maven box! I went for the Bombshell Box this month. Holy cow I am in love with the colors! The box included 3 colors (Love, Kristen, and Judi) I added on Goldie for fun. I will give you a small breakdown of what I thought below! The polishes this month were so great I did not have love in the box for the picture sorry everyone. Kristen-The best way to describe this is to say it looks like the night sky. It is so beautiful! Love- This was the bonus this month. It is gold and pink glitter cute not my style but my cousins will love it for dress up! Goldie- so cute. very simple gold glitter! Love it! Liquid Eye shadow Warm Fig Shimmer- I did not like it at all. I had never tried a liquid eyeshadow and I am sure that is why i will have to give it another chance in the summer when I am tan! It is $20 a month. You can skip once every 6 months and choose different boxes every month. Sign up now! *The link above is my referral code!